Being endangered isn’t just for blue whales and the Bengal tiger. 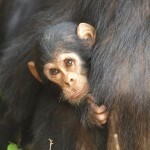 Languages can also be threatened with extinction. As globalization progresses, cultures shift and numbers of native speakers dwindle, languages are disappearing from Earth at an alarming rate. 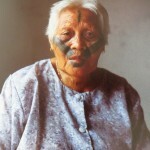 We stand to lose half the world’s languages and language families in the next couple of decades, according to Tok Thompson, associate professor (teaching) of anthropology and communication at the USC Dornsife College of Letters, Arts and Sciences. Languages aren’t just different ways of saying the same thing; they’re all different ways of thinking about how the world is and how reality works. Language revitalization movements have arisen around the world to try to counteract this phenomenon. 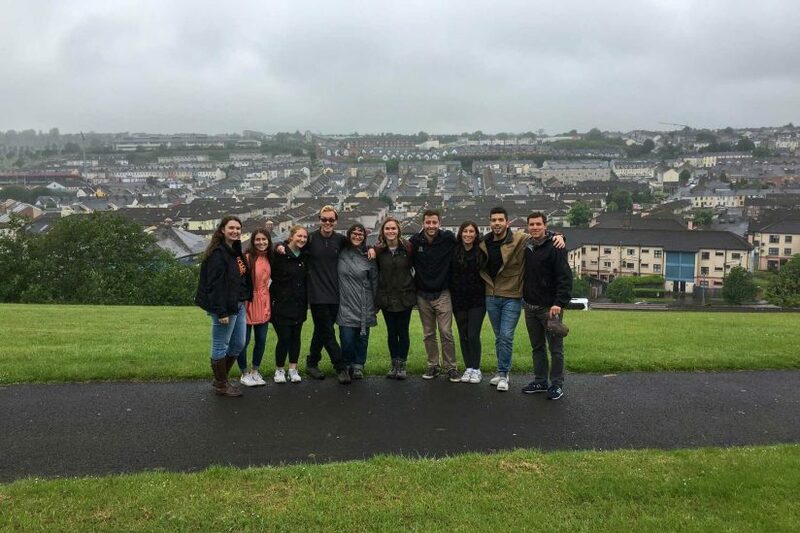 In Ireland — where 10 USC undergraduates this summer explored the politics of language revitalization and how language has an impact on cultural and national identity — the Irish language Gaelic has been a required subject in government-funded schools for nearly 100 years. 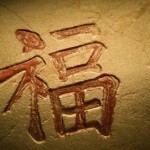 Though it is an official language along with English, it currently has no more than about 80,000 native speakers today. Thompson led the visiting students in a range of activities, including talks with members of the revitalization movement, cultural visits to museums and schools and interviews with local Irish citizens about their experiences with language. Students, visiting as part of the Problems Without Passports course “Indigenous Languages in Ireland/Northern Ireland,” got a crash course in local language and culture, and also received instruction on Irish dancing. Over 10 days, they traveled from Dublin to Galway, then to Londonderry and Belfast in Northern Ireland, finally visiting Donegal and Glencolmcille. Those last two are Gaeltachts — regions in which Irish is the primary spoken language. The students interviewed anyone willing to speak with them — be it a taxi driver, barista or random person on the street — to learn about differing attitudes toward the Irish language. As Thompson reminded the students, when doing fieldwork, one never knows where the best stuff is going to come from. Many of the 30 people she spoke with — particularly in Dublin — felt that Irish instruction was merely something that was forced down people’s throats in school. Others had a more positive perspective. One woman Broder-Hahn met in a café had moved to Ireland from England with her husband to work in technology. Her two children were learning Irish in school and really enjoying it: Her 13-year-old daughter texted her friends exclusively in Irish, and her younger son happily noted how fun it was to have a language that his parents don’t speak. Adam Woodnutt, who will be a senior in the fall and studies linguistic and psychology at USC Dornsife, focused on regional differences of opinion regarding mandatory Irish instruction in schools. He also documented the rhetoric of graffiti he encountered, which alternately promoted and criticized the language and revitalization movement. Though Dublin has an active subculture of Irish speakers with its own pubs and cafés, Woodnutt also found that many Dubliners were not in support of mandatory Irish education in schools, even if they favored revitalization generally or spoke the language themselves. In Northern Ireland, attitudes about the language issue are incredibly fraught. A brittle tension remains between Catholics and Protestants and is a nagging reminder of the sectarian violence that roiled Ireland for decades, including the infamous Bloody Sunday massacre in 1972 when British soldiers shot 28 unarmed civilians during a peaceful civil rights demonstration. 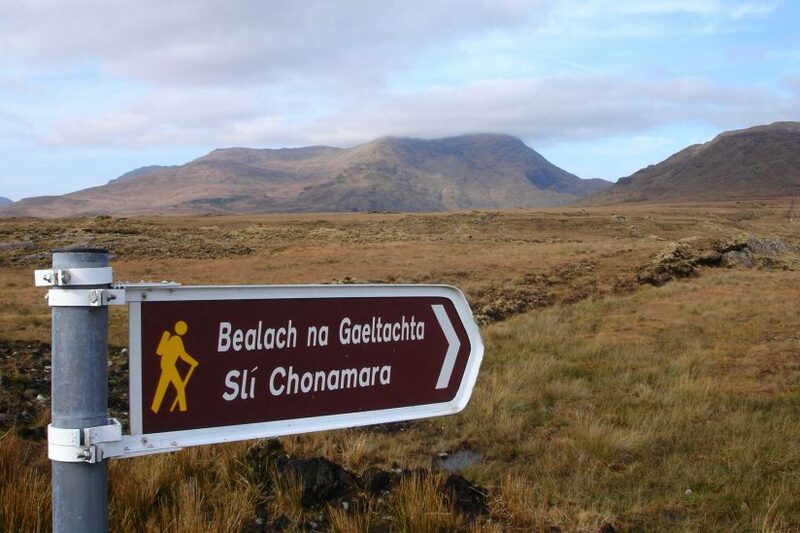 Historically, the Northern Irish government has been hostile to the Irish language, and that enmity lies at the intersection of the cultural and political conflict. Some local activists promote a language act that would provide government funding to protect Irish and create educational resources, but it’s a veritable minefield. I was struck by how palpable the tension was in Northern Ireland. By studying in Ireland and Northern Ireland, students could explore firsthand the process of language revitalization in a place that has had mixed success — and think about why it hasn’t flourished. Atayal is a language spoken fluently by only a few hundred people in northern Taiwan, a location visited by USC Dornsife students. USC Dornsife students took a six-week summer course in Taiwan focusing on the endangered Atayal language and culture. Learning a new language while strengthening an understanding of how business is conducted in East Asia is the primary focus of the Summer 2012 Foreign Language and Area Studies Fellowship. A USC Dornsife College of Letters, Arts and Sciences graduate and undergraduate have received the Summer 2012 Foreign Language and Area Studies Fellowship for a commitment to developing Mandarin-language skills. 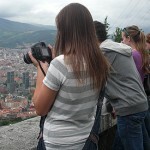 Undergraduates look out over the city of Bilbao during USC Dornsife's Valencia Summer Program last June. Inside a Taper Hall classroom, USC Dornsife College of Letters, Arts and Sciences senior Bridget McDonald chatted with classmates, effortlessly transitioning from English to Spanish.